Close to New Romney on the South Kent coast - not far from the beach. 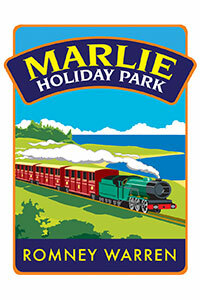 Interested in visiting Marlie Holiday Park to find out more? Relaxed entertainment programme suitable for the whole family! Please note that some park improvement development work is currently underway at Marlie Holiday Park, and may cause some small disruption. 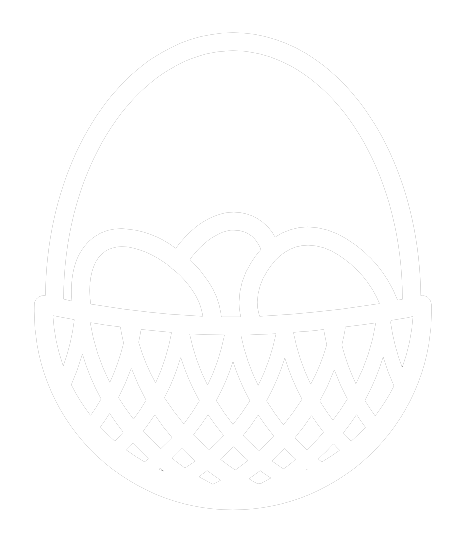 We will do our very best to ensure that any inconvenience to guests is minimal, and expect to have work completed by 19th April 2019. Marlie Holiday Park is offering Camping Pods and Seasonal touring only for 2019. To book your seasonal touring pitch or for more information please call 0343 178 7077. Marlie Holiday Park on the South East coast boasts a heated leisure pool, an adventure playground and a superb entertainment venue, and is ideal for a seasonal touring stay. The entertainment venue room at Marlie has a seperate bar and restaurant so you can dance or dine in perfect surroundings. The pool is great for a dip after a busy day out, and there's an adventure play area for the younger holiday guests. Marlie is also a great place for nature lovers. Adjacent to the park is a site of special scientific interest (sssi), Dungeness. Marlie is also home to a large colony of rabbits, plus one of our very own, our mascot Loopy! So many great reasons to visit so come and see us at Marlie holiday park soon (but don't forget those carrots). Please Note: The top touring field at Marlie Holiday Park has no immediate facilities. The nearest toilets and services are approximately a 5-10 minute walk away. This lovely steam railway service runs for almost 14 miles across Kent's Romney Marsh. Make a Splash – Aqua Park, Fun Rides, FlyBoarding, Jet Skiing, Water-skiing, Wakeboarding, SUP’s - adrenalin pumped action for ALL the family. Explore over 600 acres of wildlife and discover amazing animals, including painted dogs and rhinoceros. 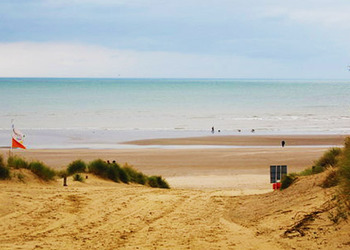 With picturesque dunes and fascinating wildlife, it's a must-see if you are in the area. Unfortunately we don't appear to have any availability for this offer at Marlie Holiday Park.